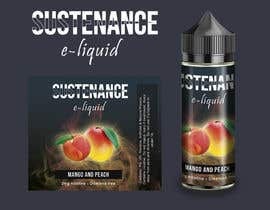 We require a label designed for a e-liquid bottle label. The label would be for a 75ml bottle (dimensions 75mm x 88mm). I am looking for a design that stands out, looks premium and is easy to remember. 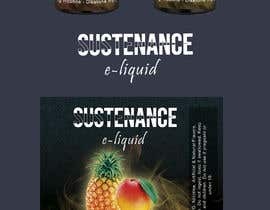 The brand line is called "Sustenance". 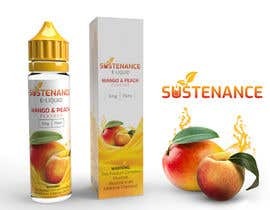 The first 2 juices would be "Mango and Peach" and "Mango and Pineapple", for new juices I will make use of the same designer again to be consistent. 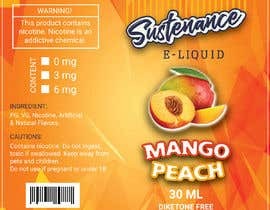 There will be a 0mg, 3mg, 6mg nicotine versions, the nicotine versions need to be check-able to reduce labels to be printed. 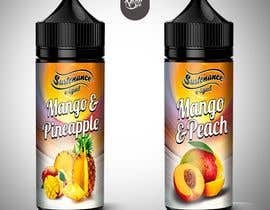 files for new flavors when they are released. 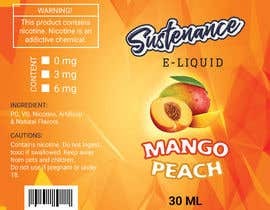 Contains: PG, VG, Nicotine, Artificial & Natural Flavors. pets and children. Do not use if pregnant or under 18.
bro you give a work 5 star that is like fruit juices? what's your idea? 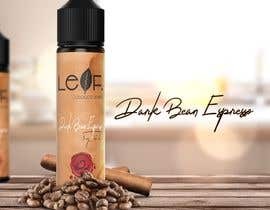 its e-liquid bro, if you wanna this kind of work just say, its not fair, i dont know what can i say, design 46 its like a fruit juice realy? its that you want? Hi there. I am working on this project. Please do not close the contest before the closing time. Regards. Hi there. i am working on it , please do not close the contest before the closing time. Regards. HI everyone. I thought this was obvious, but the image needs to be original, must not contain any copyright materials. 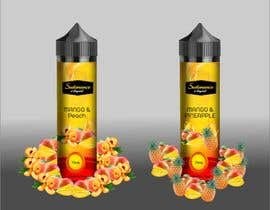 The submitted project must be your final design, I will not accept half incomplete designs that do not include both juices mentioned. If the submitted design is not on the correct bottle, I will immediately reject it, as it will show me you did not read the description. Please make sure you read the project description. Just sample #16, i am working for your instructions,thanks. Instructions were given on the project example. What you supplied was not the correct label for the correct project, wrong fruits, and wrong name. Please provide the details for lables.. Which details do you require?